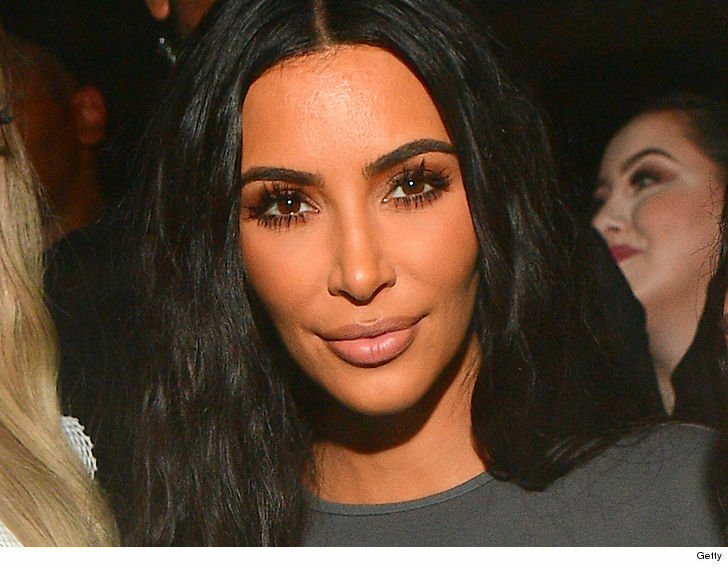 Kim Kardashian West isn’t alone in her fight to help women in California prison — the Speaker of the State Assembly is on her side too, but ain’t exactly crediting Kim’s celebrity for sparking change. TMZ broke the story, KKW made a visit to a women’s prison Saturday … then made a plea to Gov. Jerry Brown to sign a bill prohibiting male correctional officers from conducting pat down searches on female prisoners. Before it gets to Gov. Brown, state lawmakers have to vote on it and Speaker of the State Assembly Anthony Rendon made it clear he’s supporting the bill … but definitely not because of Kim. 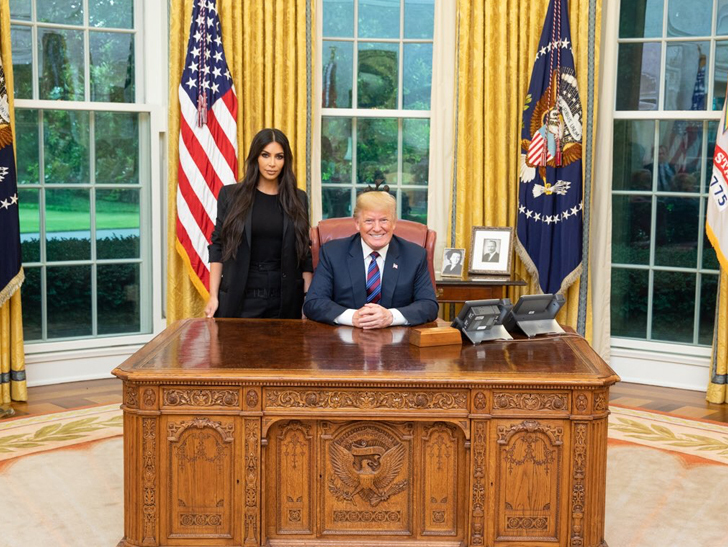 It’s an obvious pot shot at POTUS for the pic he took with KKW during her visit to the Oval Office to request a pardon for Alice Marie Johnson.